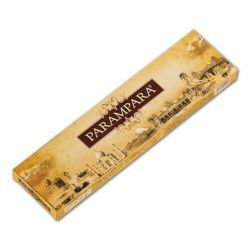 Parampara Incense Sticks has a soothing fragrance nurtured and created by Sri N. Ranga Rao, founder .. 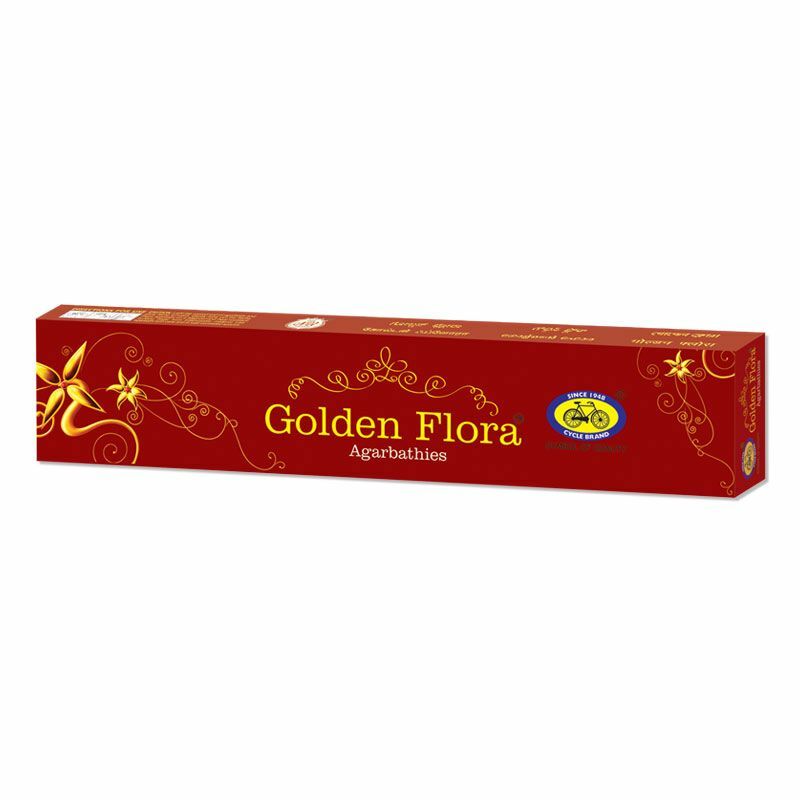 Inspired by the mythical golden flower, Golden Flora Incense possesses a heady scent that draws us in. 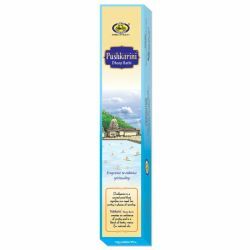 The sweet, powdery aroma brings in the tropical essence and induces the feeling of relaxation and comfort. 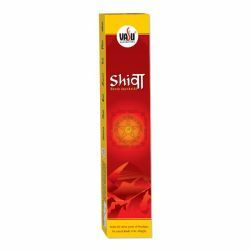 Crafted using natural ingredients, this masala bathi will indulge your senses with its breathtaking fragrance. 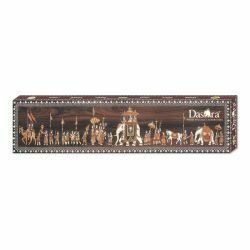 Bring home this lush and exotic incense for those golden moments and treasure them for life.